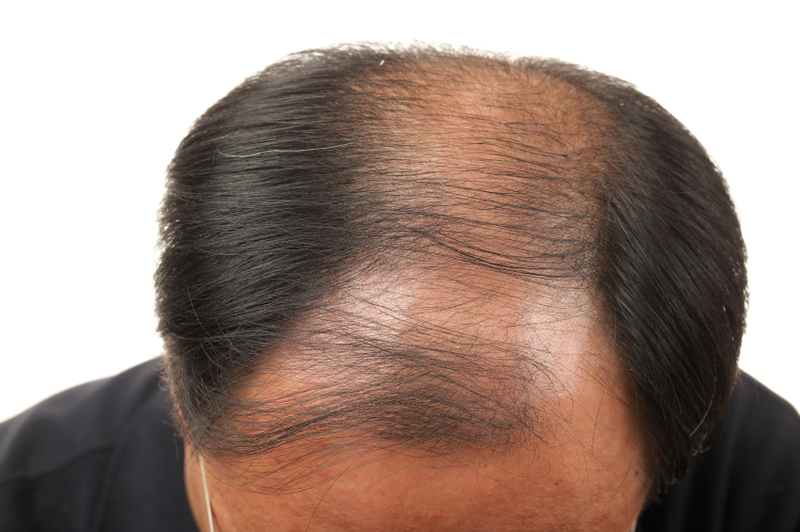 Rapid hair loss and balding are some causes of loss of sleep. Life style changes, tension and stress at work, pollution and above all genetics play a vital role in causing hair loss. To remedy this several treatments have ben researched, tried and launched. One such is the Mesotherapy hair rejuvenation method which suits all hair types. Mesotherapy is a baldness treatment alternative that allows both men and women with hair regrowth. With Mesotherapy for Hair growth, hair loss will likely be done via micro-injections with a Derma Pen. This helps to make mesotherapy treatment for hair loss faster as well as potentially less painful. Meso-therapy is a technique of giving tiny micro-injections directly into the scalp.